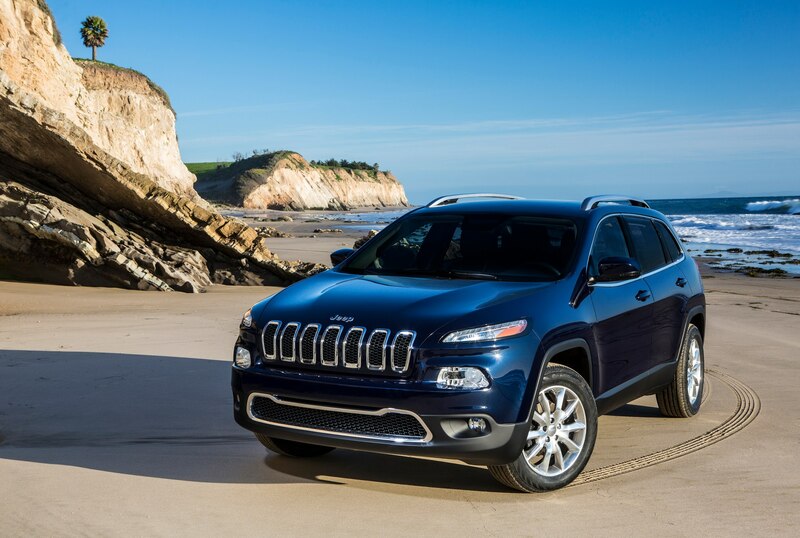 The Faricy Boys is a proud Colorado Springs Jeep Chrysler dealer. 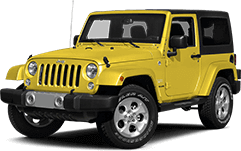 Sporting a variety of new models like the new Jeep Wrangler, Jeep Grand Cherokee, Jeep Liberty, Chrysler Town and Country, Chrysler 300 and more, our vast inventory is ideal for your ever Jeep and Chrysler preference. Come in today at 4950 New Car Drive to take one for a test drive. 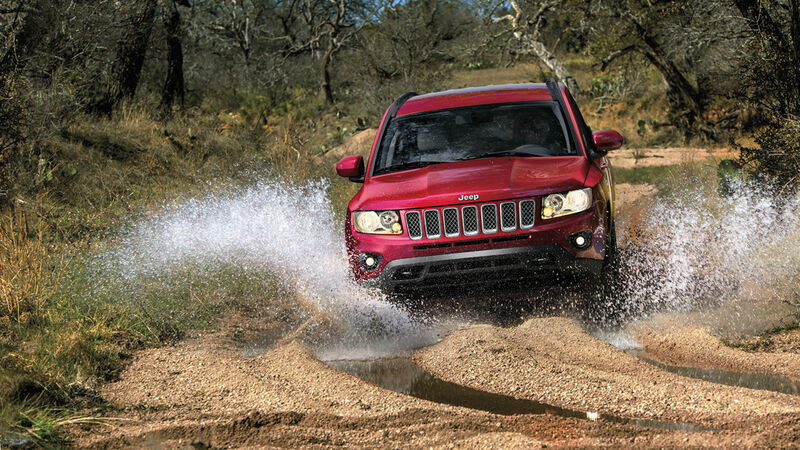 Car owners in need of auto repair should know to come to our Chrysler and Jeep service center of Colorado Springs. This branch of The Faricy Boys dealership is dedicated to keeping drivers and their cars on the road and driving smoothly. Whether its routine maintenance or automotive repair work, our technicians will work tirelessly to make sure their car is running and looking how it was on the day it was first driven off the lot. Come to The Faricy Boys to get your vehicle in to top condition with high quality Chrysler and Jeep car parts. Colorado Springs area shoppers know that this leading Chrysler and Jeep dealership is the place to be because of their expertise and fully stocked inventory of auto parts.Shoppers that have never ordered Chrysler & Jeep parts in Colorado Springs before, please visit the parts FAQ section of our website for more information.